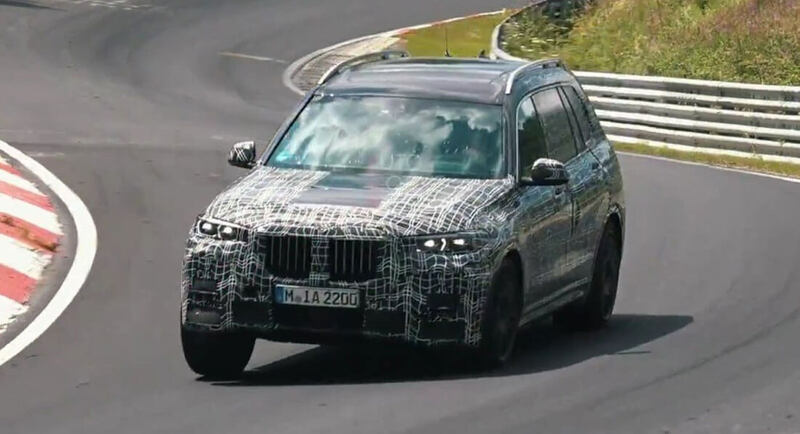 BMW X7 Spied Testing Yet Again; Is That A V8 Rumble We Hear? Due to its gargantuan size, the BMW X7 isn’t exactly something one would take to the track, but it’s heavily based on the latest X5, so it should handle pretty well. For the moment, BMW’s flagship SUV is in prototype form, with camouflage covering all body panels, except for the roof. 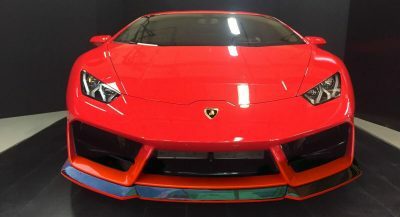 But earlier this month we did catch a glimpse of it with no pesky vinyl wraps thanks to a few patent images, which revealed what was basically on everyone’s lips: an oversized BMW X5, with a few visual differences here and there. 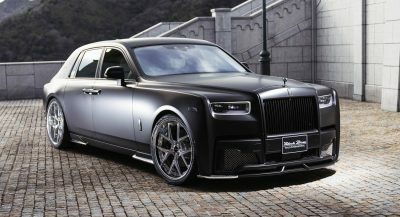 As for the latest prototype, it was spied at the Nurburgring recently, and appears to use a V8 engine. 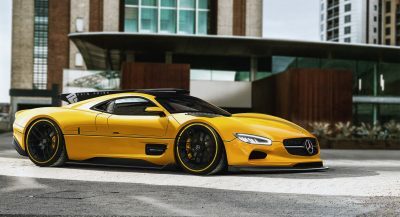 Rumors spoke about a possible twin-turbo 4.4-liter unit making 462PS (456hp / 350kW) and 650Nm (379lb-ft) of torque or the 530PS (522hp / 390kW) V8 found in the M850i, but we have no way of knowing which one is under the hood. 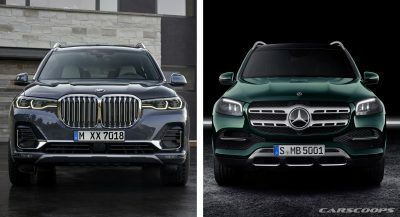 The X7 is expected to get a turbocharged 3.0-liter inline-six with 340PS (335hp / 250kW) for the entry level version, and those still favoring diesels will get two choose between two of them, in Europe at least, including a potential quad-turbo 3.0-liter unit in the M50d. At the other end of the spectrum, a plug-in hybrid powertrain should satisfy those who prefer their SUVs to be as eco-friendly as possible. 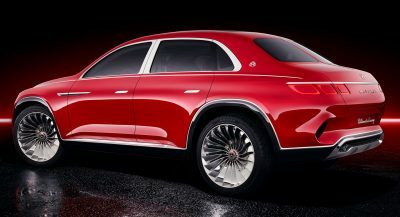 The BMW X7 will celebrate its premiere before the end of the year, with reports placing it at the Los Angeles Show that kicks off in November.